This year the Muckno Mania Festival celebrates its 20th Anniversary, having started out as a one day event in August 1999. The festival continues to be staged as a family festival which promotes sport and music with a particular focus on the arts. This year the Festival theme is simply “20 Years of Mania” and throughout the weekend the organisers hope to evoke the memories of past events and fun over the years. As always, the festival is driven by a dedicated group of individuals who work unselfishly each year to stage one of the most important and invaluable events in the town’s annual calendar. 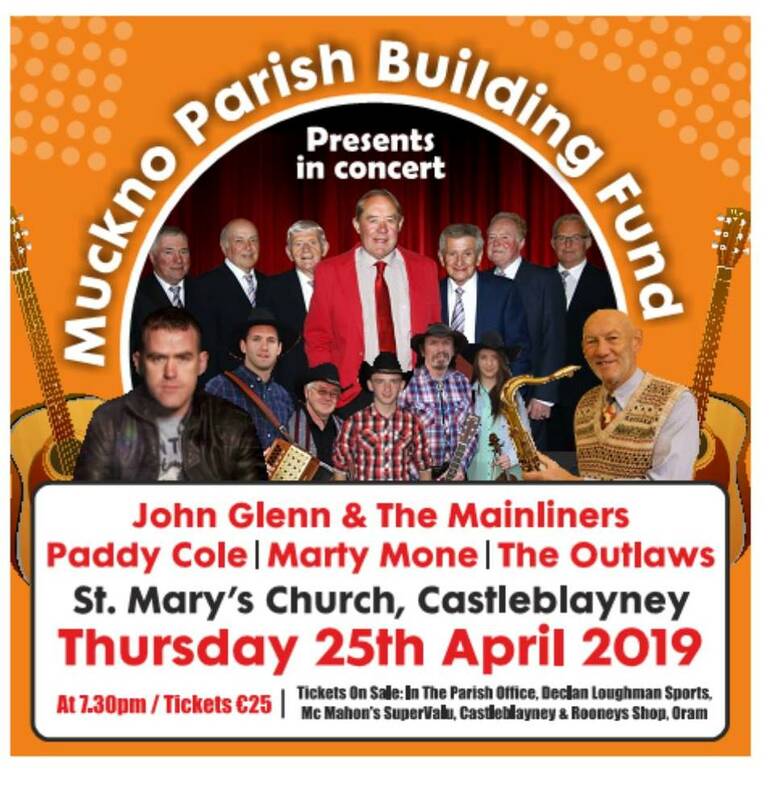 The Muckno Mania Festival was first introduced by Castleblayney Community Enterprise and they continue to provide the management and resources to support the committee which in turn ensure that the festival has lasted for 20 Years. 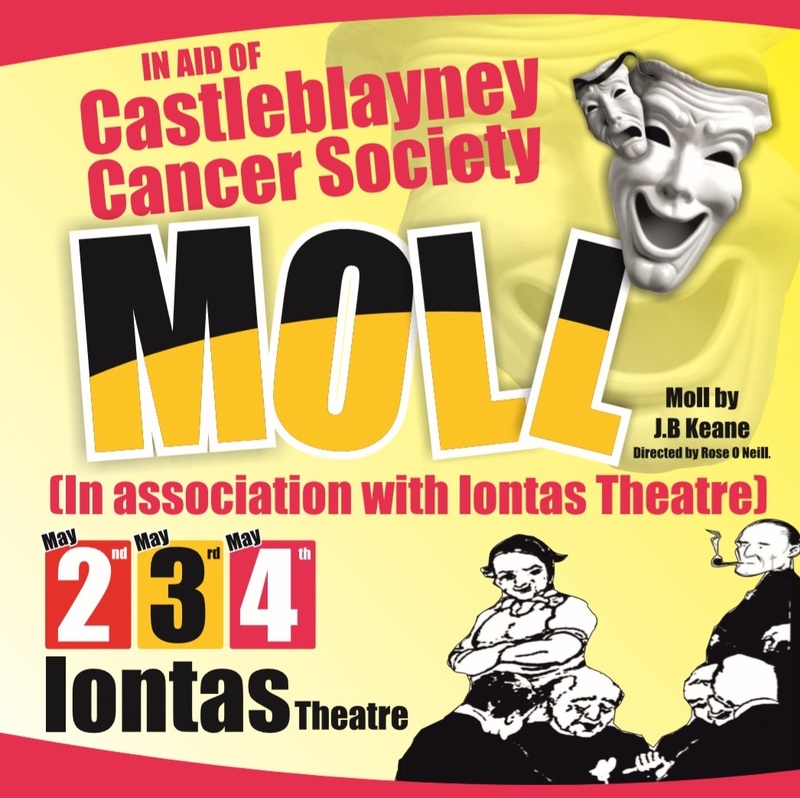 The organisers of the Muckno Mania Festival wish to invite all current and former committee members and helpers, as well as festival funders, to a 20th celebration event on this Saturday night 16th June, in the Íontas Centre at 8pm. The event is two-fold, it will mark the 20th Anniversary by way of thanks to all who have supported the Festival over the past 20 years and it will also act as launch of the Muckno Mania Festival 2018. If you were one of these who helped the Festival out in that 20 year journey, we would like to see you there.